I’m Not the Feds’ Snitch!!! 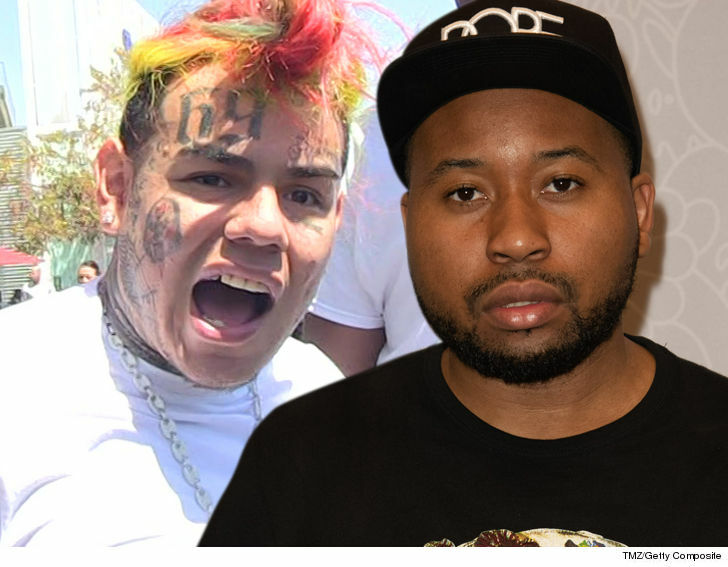 The confidential informant the feds are working with in Tekashi 6ix9ine‘s racketeering case is still a mystery … despite online rumors that it’s a popular hip-hop blogger close to the rapper. We broke the story … Shotti is one of the voices heard on federal wiretaps revealing Tekashi’s former crew members talked about killing him. These recordings are separate from the ones feds say are possessed by the confidential informant … which have yet to be disclosed. 6ix9ine’s lawyer told us feds having an informant is concerning, but he believes any recorded convos with the rapper will help prove he’s innocent.